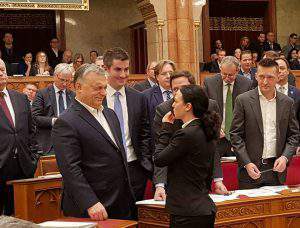 Budapest, February 15 (MTI) – The leaders of opposition parties criticised Prime Minister Viktor Orbán’s Monday address in parliament, in which he ordered further border protection from migration and said a middle-class standard of living can be established in the country this year. 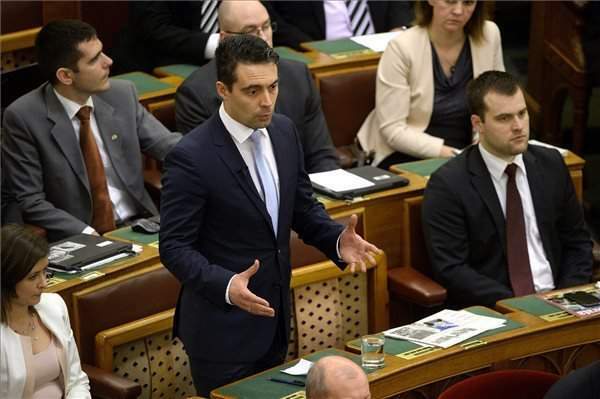 Addressing parliament as a response to Orbán, Jobbik’s leader Gábor Vona said that Hungarians were afraid of migration and terrorism, but they also feared the return of the party state. 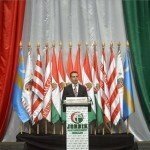 Vona said that Jobbik will support all measures that strengthen Hungary’s safety, protect it from the EU migrant quota, migration itself and terrorism, but it will not support the ruling parties’ constitutional amendment proposal in its current form. The government proposal would be a step towards North Korea, while the left-wing’s proposals would be a step towards Cologne, he added. 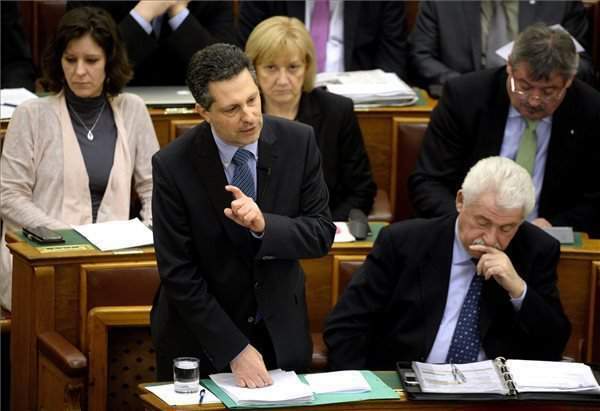 In response to Orbán, the opposition Socialists’ leader called for financial and legal guarantees in public education. József Tóbiás said in his parliamentary address that the participants of a weekend demonstration in Kossuth Square near parliament gave voice to justified demands because the government has destroyed public education and health care. The government’s talks with the protesters do not automatically mean an agreement because responsible government guarantees are needed to regain the trust of employees in the sector, he added. 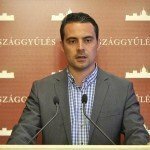 The group leader of green opposition LMP said the government has set Hungary on a path that involves low wages and incentives favouring multinationals, effectively “turning Hungary into an assembly plant.” András Schiffer said that Hungary’s policies force young people to leave the country, which makes the government a generator of global disequilibrium, a cause for the migration crisis. He criticised the government for drawing away money from education, which he said should be the basis of a developing economy. He called for wage increases for public workers and said that public employees’ wages have been unchanged for eight years. The opposition PM party said in a statement that Orbán failed to speak about the ruin of the health care system, the collapse of public education and the rise of poverty. Co-leader of the party Timea Szabo said when 40 percent of the people live under subsistence level, “who cares about the public debt cuts, GDP growth and the foreign trade balance”. 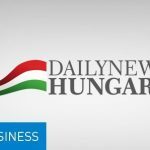 Deputy leader of the opposition DK László Varjú told a press conference that Hungary’s public debt increased in the past six years and the economy is “practically kept alive by EU resources”. 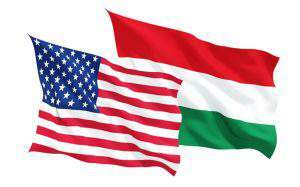 Hungary has never before spent as little on education and health care as it does now, he insisted. 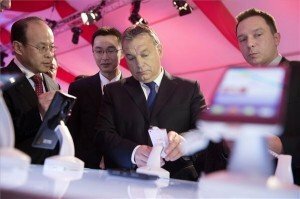 The opposition Liberals said in a statement that it was “incredible cynicism” of Orbán to talk about tax cuts when in reality there were record many types of taxes and the VAT burdening Hungarians is a “world record”.